Do you like Skara Brae music? WHO THE HECK ARE SKARA BRAE???. I'm not sure who Skara Brae is myself..so I'll have to find out and possibly listen to some clips before I can judge. Skara Brae... didn't they start out around the same time as the Brennan's did. I remember that they worked together on Clannad two at least. They have the same songs as Clannad, as they used the same area to find their songs, but Skara Brae treat the songs in a far more traditional way. I think they are a wonderful group and the documentry was really nice to watch! Their music is amazing, and although I hate to admit it, I much preffer it to Clannad's earlier albums, and if Clannad's early trad albums were master pieces, believe me, this should have been a Grammy winner in the day it was released! Is there also a site where you can listen to soundfiles or something? Niamh wrote: Is there also a site where you can listen to soundfiles or something? I was going to ask the same question since I went to Amazon.com and they didn't have any. I can't find any, but there will be some on Mícheal Ó Domhnaill's memorial website soon enough. As many of you will know, Mícheal Ó Domhnaill from Skara Brae passed away suddenly. 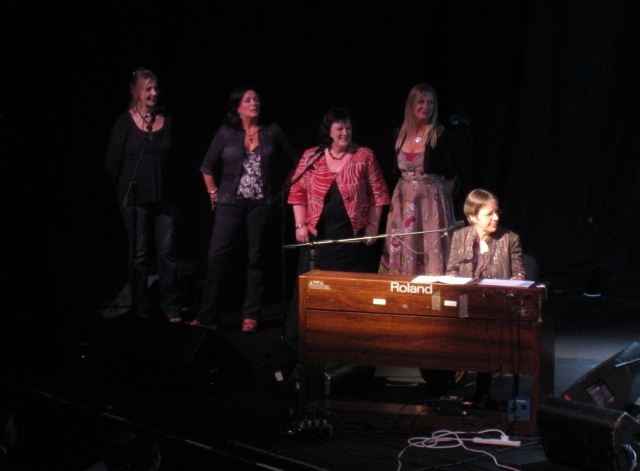 I was on the memorial website and found a picture of Moya, Mary Black, Maighréad Ní Dhomhnaill, Mairéad Ní Mhaonaigh [Altan] and Tríona Ní Dhomhnaill singing 'Mo Ghile Mear' together. This was one of Mícheal's favorite songs along with Airdí Cuan. 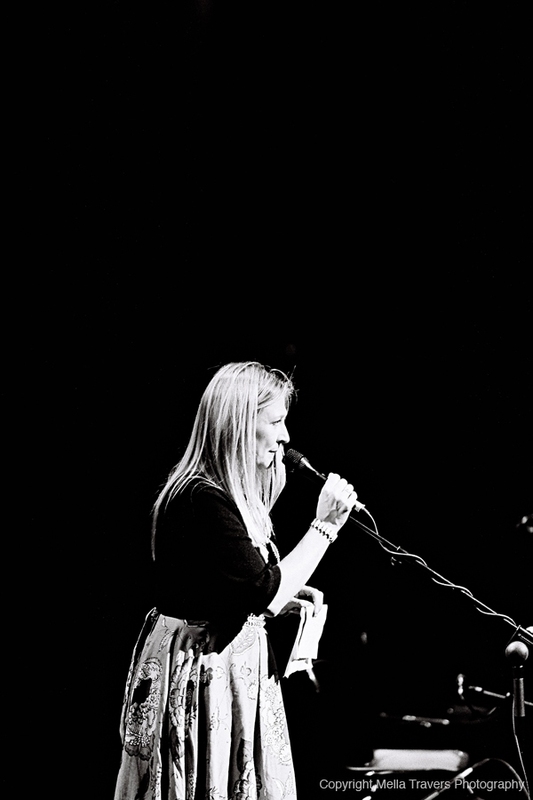 On the Clannad concert many of you watched on TG4's 'Ardán', Maighréad and Tríona joined Clannad on 'Níl Sé 'na Lá' at the end. Great links and video Roibeard Og. Thank you for posting. Do you know if the band originally took the name Skara Brae after the neolithical village on Orkney?